A fan tweeted WWE about a definitive Nikita Koloff collection, saying that if not for him, there would not have been unstoppable power wrestlers like Stone Cold and Goldberg to follow in his footsteps. 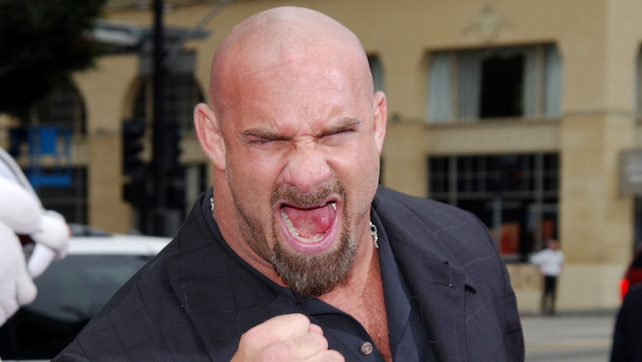 And Goldberg, whose attention was caught by the tweet, agreed with the sentiment and paid respect to Koloff. His initial tweet read ‘Goldberg would’ve been Goldberg’ by mistake. But he corrected it shortly after, confirming that he was indeed paying respect to Koloff for paving the way for wrestlers such as himself and Austin. After beating out Hansen on NXT, Kyle O’Reilly posted this on Instagram looking forward to NXT War Games this weekend, the pay-per-view event in which the Undisputed Era officially arrived last year. This time around, they are taking on the team of North American Champion Richochet, UK Champion Pete Dunne and the War Raiders. NXT Takeover: WarGames. Last year the Undisputed ERA officially arrived and changed the game. This year it happens again & we create a day that will live in infamy now and forever in @wwe .